The exhibition in the Museum of Chocolate. Radishcheva. 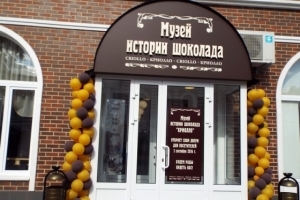 About half a ton of chocolate left on the, to create more than two hundred pieces for the exhibition "Chocolate Museum Nikolya», which opened in Perm. The exhibition has already visited in 60 cities (in several countries and) - And all enjoyed tremendous success. 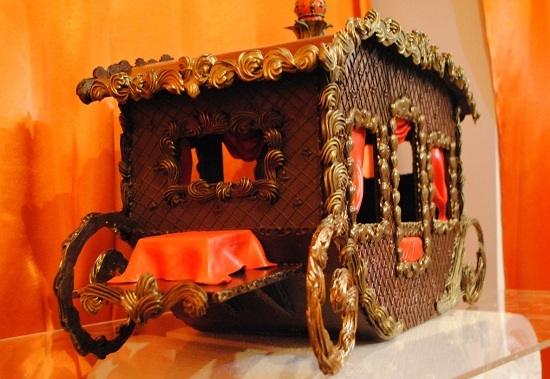 Chocolate Museum in St. Petersburg - is an unusual collection of, created by masters of sweet creativity. In his visit to every person not only can visually appreciate the amazing exposure, but also buy them in memory, or just eat. June 2015 It was marked for the residents of Samara awesome event. Within the walls of the Museum. Alabina were chocolate exhibits, the number of which reaches 200 units. A photo- and video of delicious things can be done free of charge - so the author decided delicious sculptures chocolatiers Nikolai Popov.